30,000 people, 8 Insta360 cameras and a 3D multi-camera livestream. This feat of technology is now possible thanks to 5G VR. 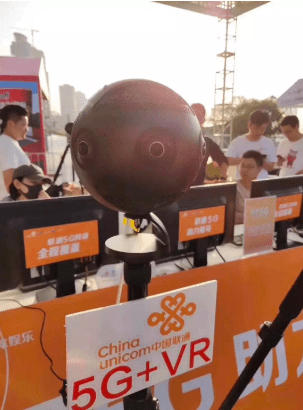 A 30,000 person marathon is a tough feat to livestream, even more so in 360° 3D, but on March 31, Chongqing Unicom joined hands with Chongqing Radio and Television to do just this. 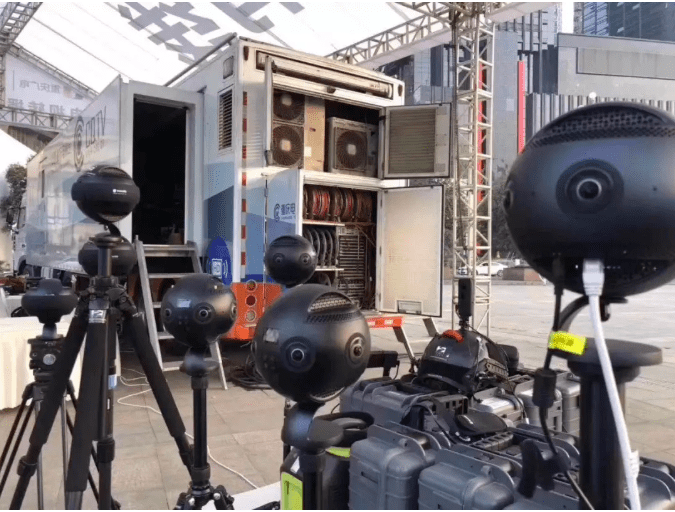 This is the first time in China that 5G VR technology has been used for live online broadcasting. The livestream took a total of one month to prepare, with the full 45km running track being covered by a 5G high-speed network to enable a smooth, stable transmission in full VR. 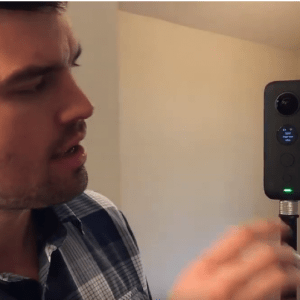 Insta360 Pro‘s covered the full stretch while an Insta360 ONE X was utilized for mobile shooting. Synched with TV satellites for broadcasting, this is an impressive show of innovation for 5G VR and it’s future implications. This is just the beginning for 5G, its implications in tech are vast and VR is one such area where 5G could well spur on waves of innovation. 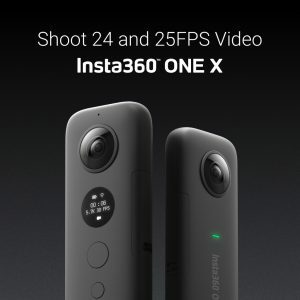 To find out more interesting ways our cameras are being utilized, keep an eye on our blog and sign up for the Insta360 community mailing list.